With spring well under way, thoughts turn to planting up pots, baskets, planters and beds for summer. Now is the perfect time to start planting up summer pots and baskets. Hanging baskets are an easy way to provide valuable colour at eye level. Pots and containers are a great way to brighten or add an injection of colour into a dull spot in the garden or patio. 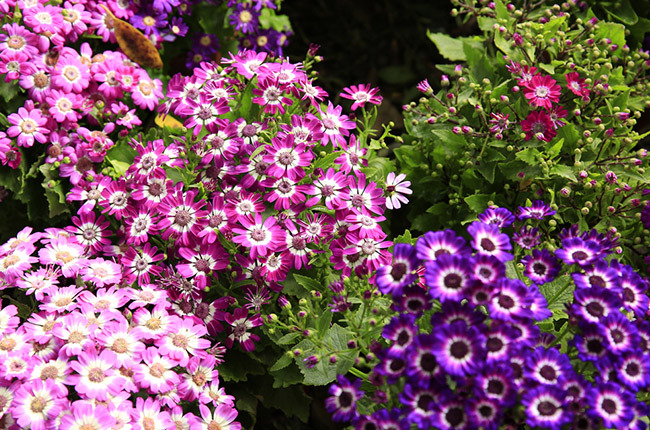 If your basket and pot will reside in a sunny position Geraniums, Petunias, Brachycomes and Lobelia are ideal choices. For a more shaded location choose Fuchsias. 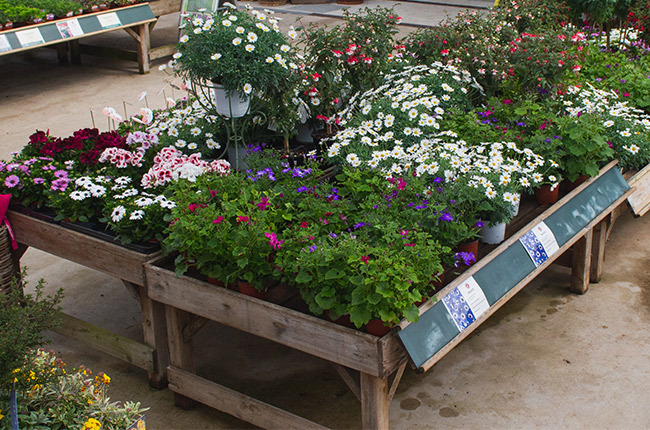 Baskets and pots look equally good planted in a colour scheme or as a riot of mixed colours. 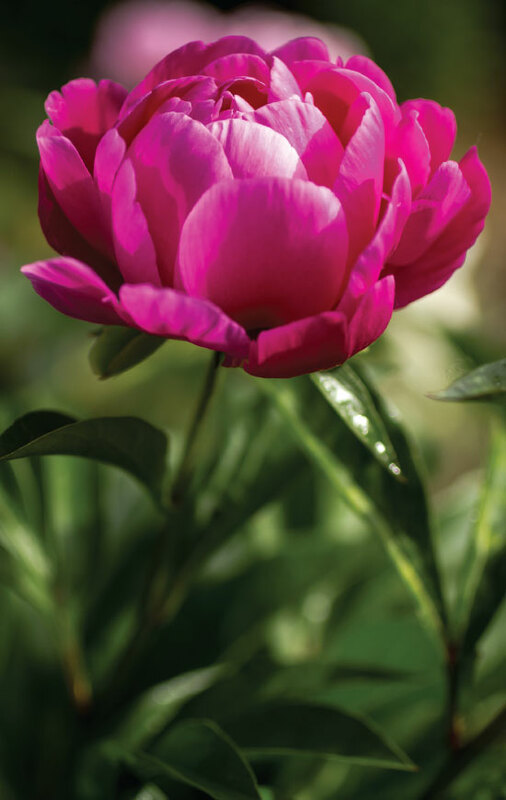 Combine cool blues, whites and silvers for an air of sophistication or reds, yellows and oranges to bring a bit of warmth and a fiery glow to the garden. Sweet peas are ideal for bringing fragrance to your garden. Plant them as early as possible for a head start. 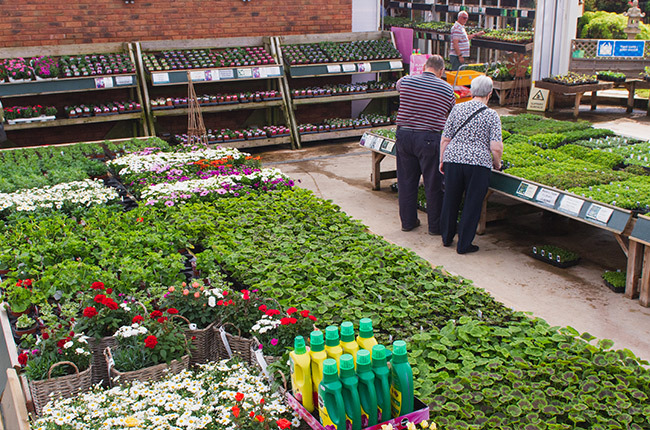 Now is the perfect time to plant out spring bedding plants, choose from pansies, violas, primroses, cyclamen or polyanthus. 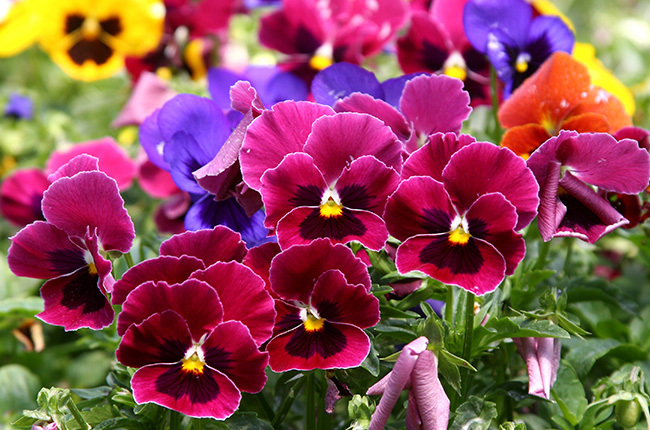 From autumn through to spring pansies provide a welcome splash of colour, available in many colours, grow spring-flowering pansies in a sunny or partially shaded position and dead-head regularly for continuous flowering. 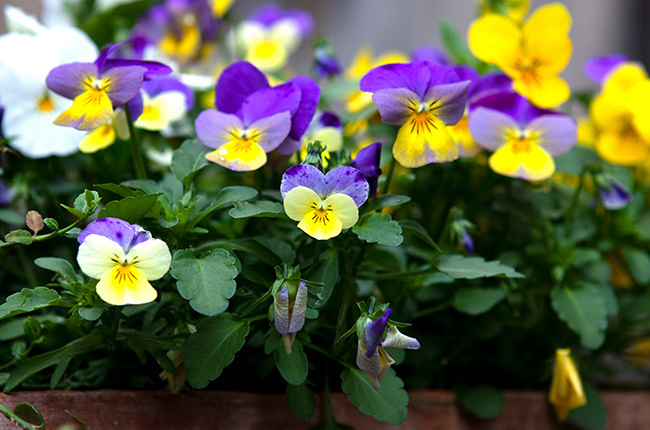 Violas are generally slightly smaller than pansies and produce an abundance of dainty flowers on neat compact growth for a more subtle display. Many violas often have a delightful, sweet fragrance too. Primroses and Polyanthus are well-loved cottage garden bedding plants. 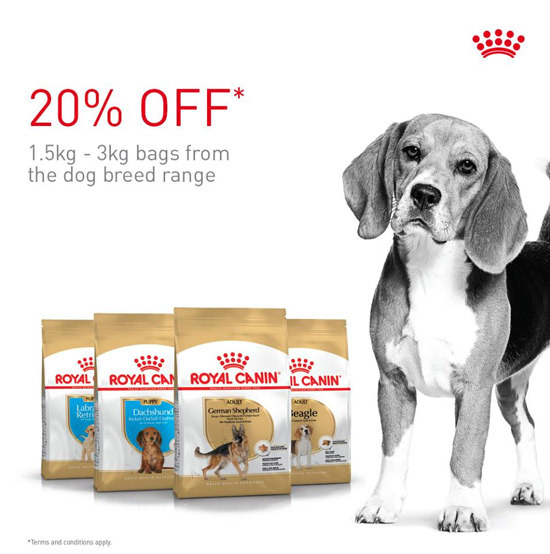 Modern breeding has produced a plethora of new colours, sizes and improved flowering. Try these hardy perennial bedding plants in beds, borders and containers to add sparkle to your garden on dull winter days.